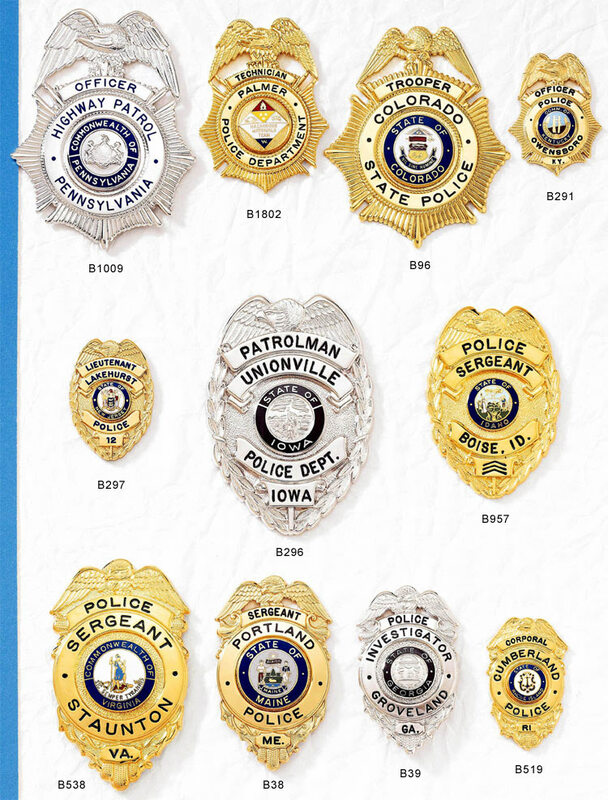 Letterhead Authority Need To Order Police And Law Enforcement Badges. With Those Titles On Them Provided They Are Legal In Your State. Copyright: 2005, TIPI - All Rights Reserved.